ISLAMABAD: At least four scions of the Sharifs and Bhuttos/Zardaris are taking the plunge in the electoral politics by personally contesting the July 25 general elections for the first time. Some of them have been campaigning in electoral fights for their elders or political parties in the past, but all of them have not stood in any electoral competition for different reasons. Ousted prime minister and Pakistan Muslim League-Nawaz (PML-N) supreme leader Nawaz Sharif’s daughter, Maryam, is all set to compete for a National Assembly seat or two from Lahore and elsewhere. The Lahore constituency is the same from where her father won in successive elections. When he was disqualified by the Supreme Court on July 28 last and this seat fell vacant, her mother Begum Kulsoom was elected from here. 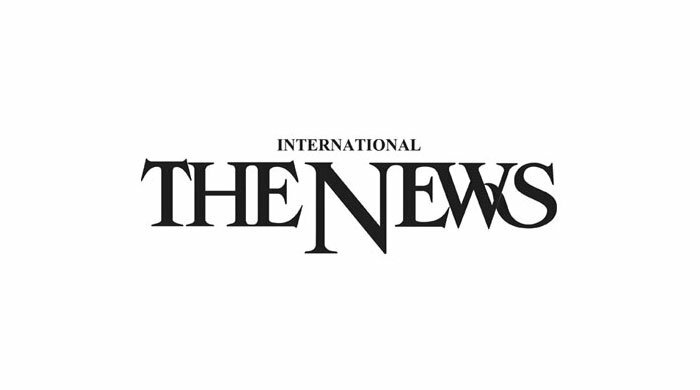 During Nawaz Sharif’s incumbency as the prime minister, Maryam worked closely with him handling various projects particularly the social media team and produced positive results for the PML-N. She successfully ran single-handed the election campaign for her mother in the by-election to NA-120 [now NA-125] Lahore. She was a prominent figure in her parents' campaigns and has traditionally received a great deal of support in the constituency. She has been groomed by her father. Despite being in the news since 2013 for a host of activities undertaken by her, Maryam held no official or party position and still has no PML-N office. After Nawaz Sharif’s disqualification, she occupied the centre stage in the PML-N as she is campaigning hard side by side with her father against court verdicts and the accountability of the Sharif family. Never before was she so much in the political spotlight as she has been now, having fully jumped in the political ring. This is also the first time that Maryam has been inducted in the PML-N parliamentary board that is busy selecting its federal and provincial candidates. However, she is embroiled in three Supreme Court-sanctioned references filed by the National Accountability Bureau (NAB) in the accountability along with her father and two brothers. In this sense, her fate hangs in balance as the cases are maturing with the likelihood of adverse decisions against them being handed down in not a very distant future. from the Punjab University. In 2012, it was stated that she is completing her PhD degree on post-9/11 radicalisation in Pakistan. Also, this will be the first time that Bilawal, who heads the Pakistan People’s Party (PPP), will be vying for a National Assembly seat from Sindh that he will surely win because of the hold his party has over the interior region of Sindh. His mother, Benazir Bhutto, was always elected from Larkana. He is the official candidate of the PPP for the office of the prime minister if it wins the July 25 electoral clash. There is a proposal the PPP is considering to also field Bilawal from a Punjab constituency of the National Assembly. Nomination papers for a Chiniot seat have been obtained for him. However, the opinion in the PPP is split over putting up Bilawal from Punjab where it is facing difficulties in even getting candidates for all the federal and provincial constituencies because of its dismal state of affairs. Former president and PPP’s main strategist Asif Ali Zardari and Bilawal have worked hard in Punjab to revive the lost glory of their party but have not met with any great success. However, they fervently hope that the PPP will perform much better than 2013. Bilawal was only three months old when his mother, Benazir Bhutto, became the first female prime minister of Pakistan in 1988. He was admitted to Aitchison College Lahore, but due to security threats was moved to Karachi Grammar School. He later attended Froebel’s International School in Islamabad. He left Pakistan with his mother in April 1999. He spent his childhood in Dubai and London during his family’s self-exile. In 2007, Bilawal enrolled at Christ Church, a constituent college of the University of Oxford. He completed his education in June 2010. Bilawal’s younger sister, Asifa, is also making a debut in the electoral and parliamentary politics by contesting a Sindh Assembly seat from Ratto Daro. Their sister Bakhtawar is staying away from politics. She hasn’t got nomination papers for any national or provincial constituency or hasn’t spoken much on political issues. Zardari himself is also contesting a National Assembly seat from his native Nawabshah. Asifa graduated from University College London with Masters degree in Global Health and Development. She is UN Ambassador for Polio Free Pakistan. 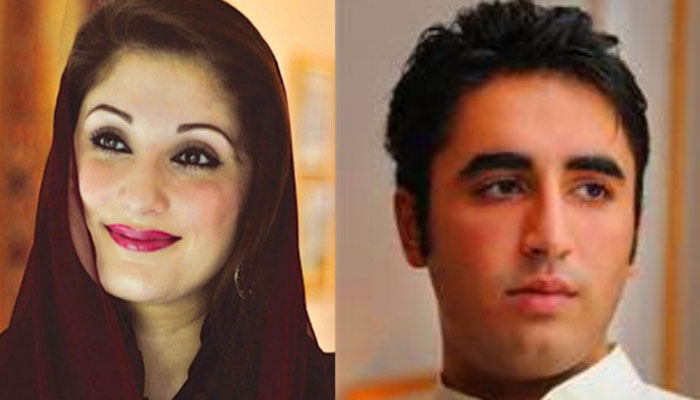 The houses of Sharifs and Bhuttos/Zardaris are not the only dynasties that have encouraged and landed their children in electoral politics but many other families have also done the same as they always groom their near and dear ones to wear the mantle. The dynastic politics has strong roots not only in Pakistan but also in some other countries of South Asia.